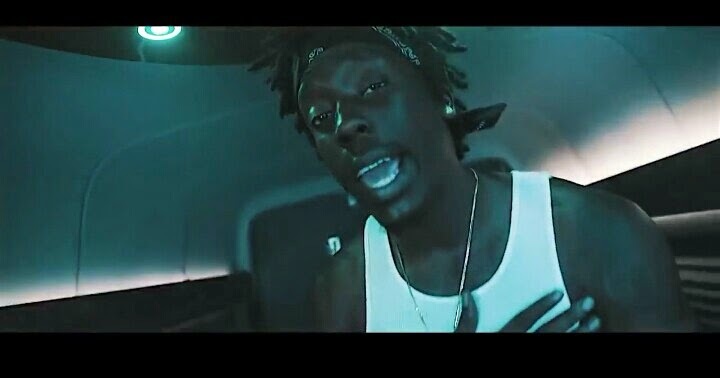 Orlando's Big Trin is back with another video and it is definitely on the other side of the spectrum versus his video "Dreams" which you can check out here Dreams. I definitely liked the change and it wasn't what I expected to hear. It is definitely a go getta/ money making anthem. It's setting is something similar to what you can see in a mainstream artist's video. It was a club or party vibe that everyone can relate to. It features pretty faces, cameos from the MBM crew and Big Trin throwing plenty of money. I could see this video on MTV Jams as it is catchy and relatable. It will definitely add to a party playlist and I would suggest that a few DJ's honestly consider playing this during their next set. Although the scenario was familiar it was clear he conveyed exactly what he was rapping about. He's Been Ballin. It was nice to see a different side of him. The video was shot by @LegitLooks & the song is produced by @FHBBEN. Look out for Big Trin's debut project "No Pressure No Diamonds" coming soon. Check out my rate for the video below and Press Play on the newest from Big Trin of MBM. Favorite Line: "Back to back joints for the pain, as I ride solo in that new thang."